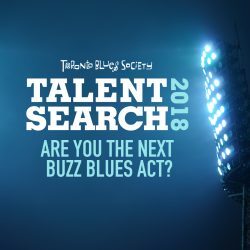 To submit your application to the 2016 Toronto Blues Society Talent Search, complete the form below and click “Submit.” Each artist/band is may only submit ONE application. Submitting to the TBS Talent Search is FREE for current TBS Charter/Student/Family/Benefactor Members. A $10 submission fee is required for all Non-Member applications. 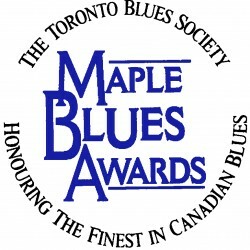 Payment can be processed by cheque (payable to “Toronto Blues Society”), over the phone via credit card (please call the TBS Office at 416-538-3885 to pay via phone) or online via PayPal (no account required). PLEASE NOTE: Your application will not be considered if you have not paid the $10 submission fee OR you are not a valid TBS Charter/Student/Family/Benefactor Member. To become a member now please click here. 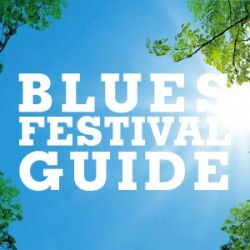 If you have any questions or require assistance, please contact TBS Office Manager Hüma Üster at info@torontobluessociety.com.